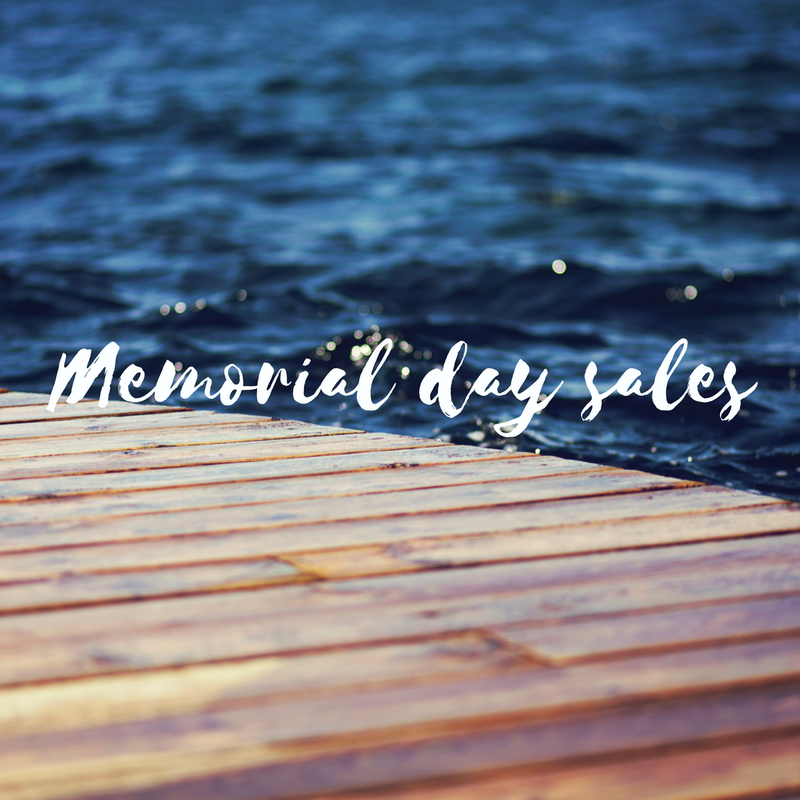 Memorial Day sales have started in full force! Below is a complete lost of ALL the sales happening this weekend! Also check out my insta stories highlights reel for photos of everything I have that is on sale! I hope you have a fabulous long (or normal) weekend! Cotton On : 50% off! Uniqlo : Free Shipping plus tons of great deals!